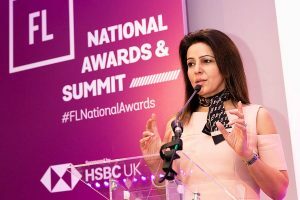 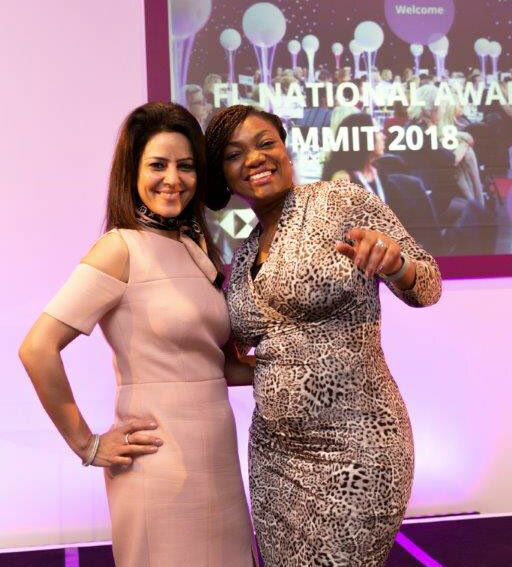 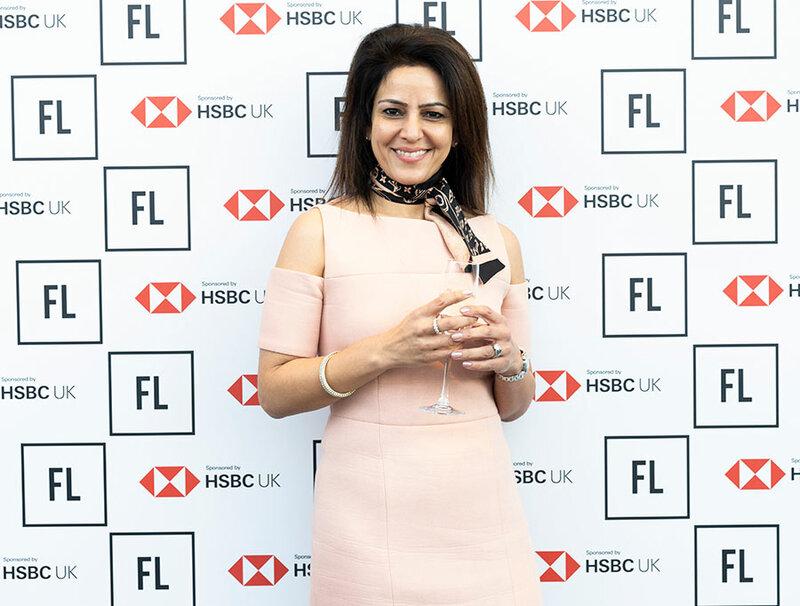 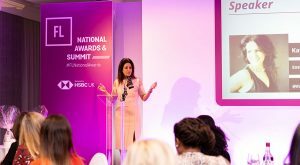 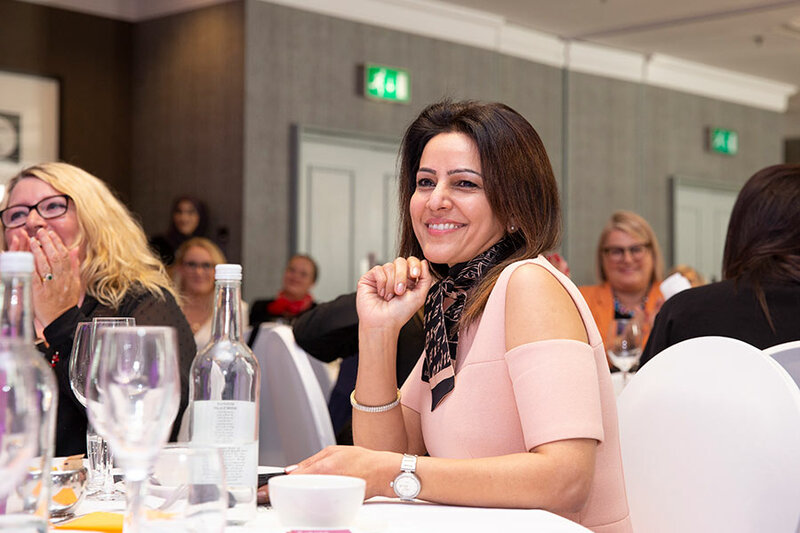 Kavita Oberoi, OBE was the keynote speaker at the Midlands Regional Awards Final for Forward ladies, where the winners of the National Awards and Summit for 2018 were announced. 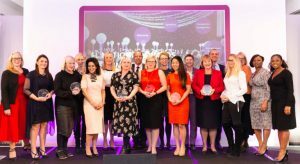 The National Awards were introduced nine years ago to acknowledge and promote the fact that women are an integral and invaluable part of every business, by recognising and showcasing the achievements of women in their chosen fields and business. 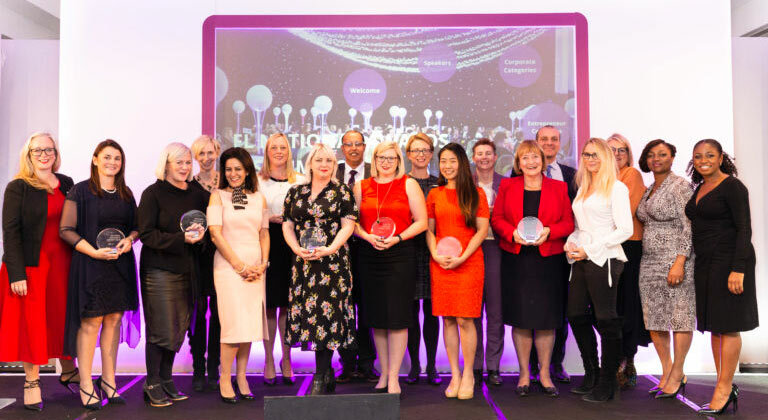 Read more about the awards event on the Forward Ladies website by clicking here. For further information about "Forward Ladies" please visit the Forward Ladies website.